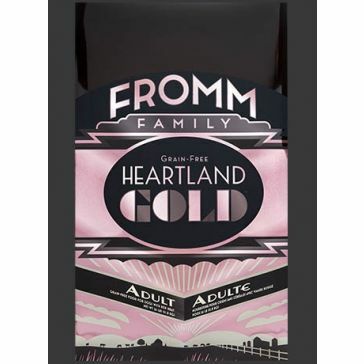 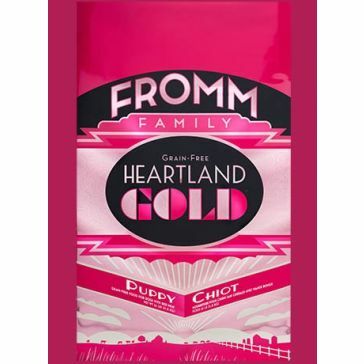 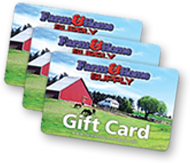 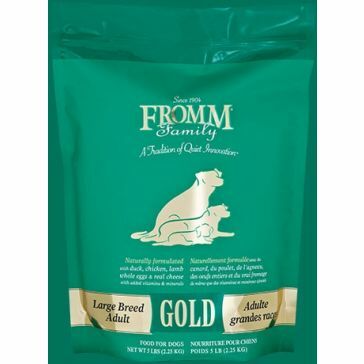 Your furry friend will be happy and healthy when you spoil them with the dog food and dog treats available from Farm & Home Supply. 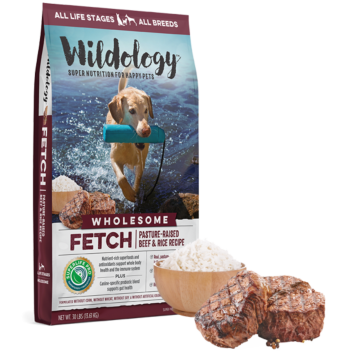 Choose from dry dog food and canned dog food, or get a combination of both to mix up your dog's diet. 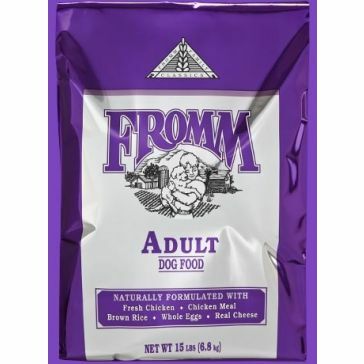 We even carry refrigerated and fresh dog food for pet owners who prefer to feed their dogs fresh food. 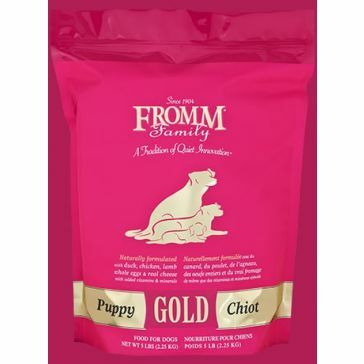 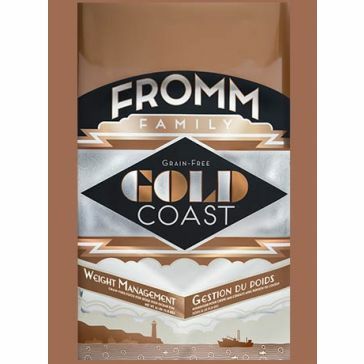 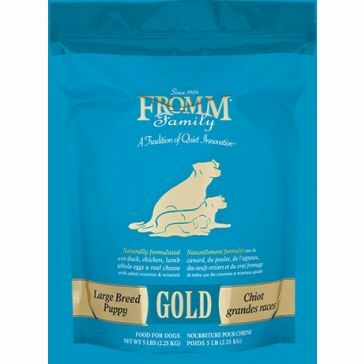 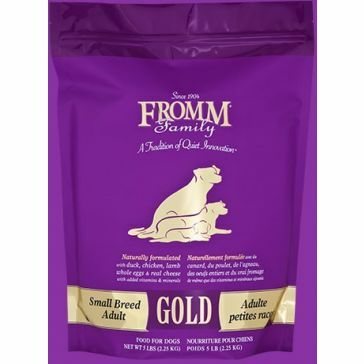 Our dog food options come in a huge variety of different sizes, as well. 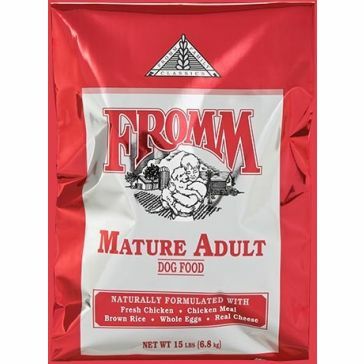 Stock up with a bulk order of dog food with one of our 50- to 100-pound bags. 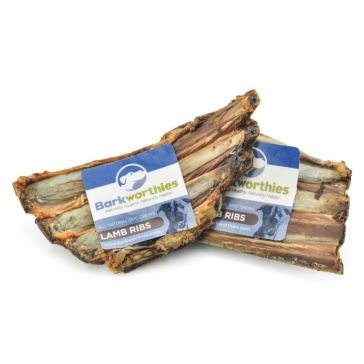 You can also choose from sizes that range from 5 pounds all the way up to 40 pounds. 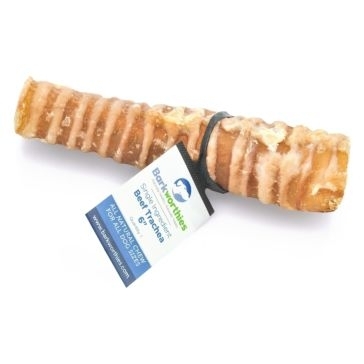 Show your pet some love by adding one of our dog treats or dog toys to your order. 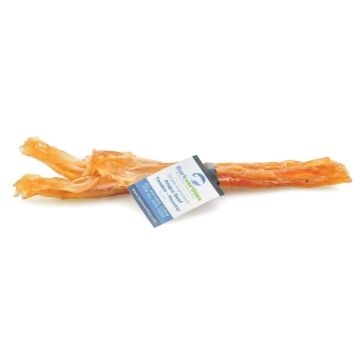 We offer a whole range of different treats for dogs. 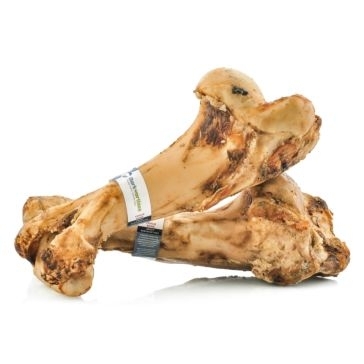 Some of these include dog bones and rawhides. 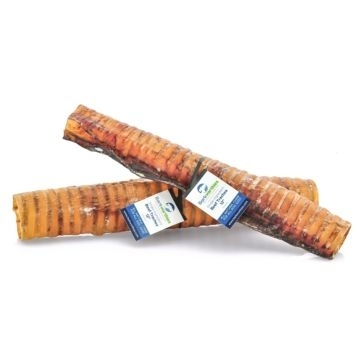 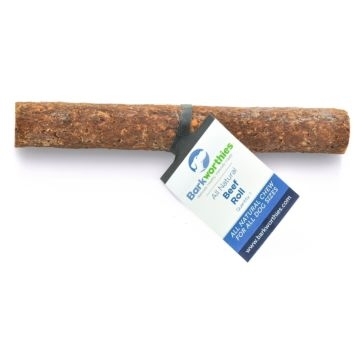 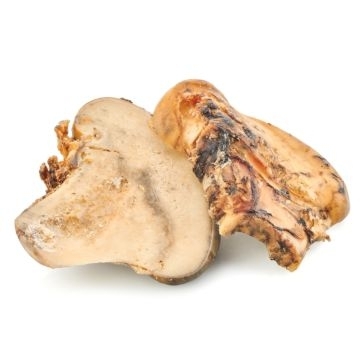 Your dog will also love our sausage treats, cheese chews, duck feet, kangaroo jerky and sweet potato chips. 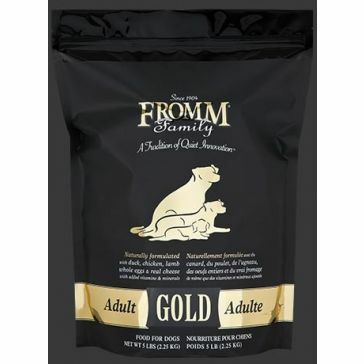 Our dog foods and dog treats are made by some of the best and highest-quality pet food manufacturers on the market. 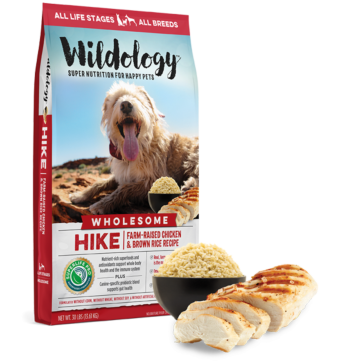 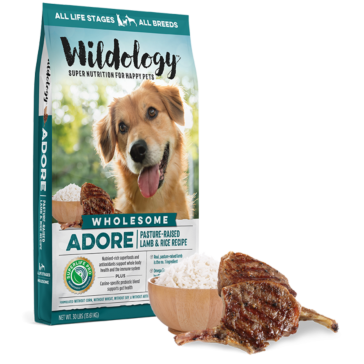 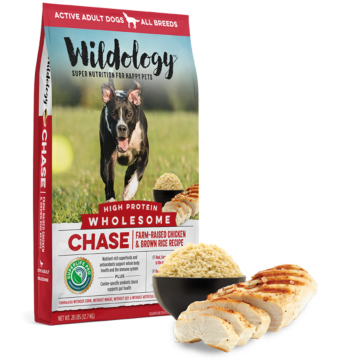 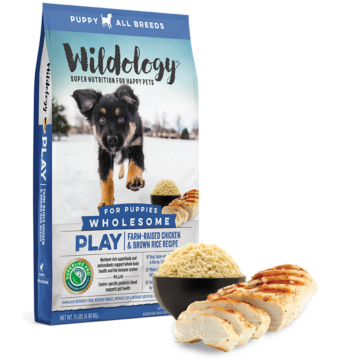 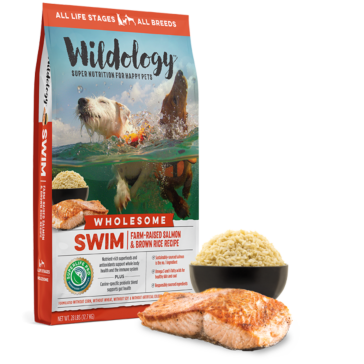 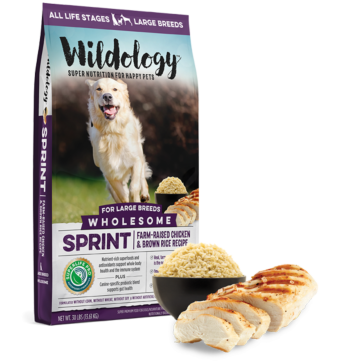 Browse our selection to find dog food made by Blue Buffalo, Hill's Science Diet, Eukanuba, Greenies, Iams, Merrick, Natural Balance, Purina Alpo, Milk-Bone and Barkworthies.